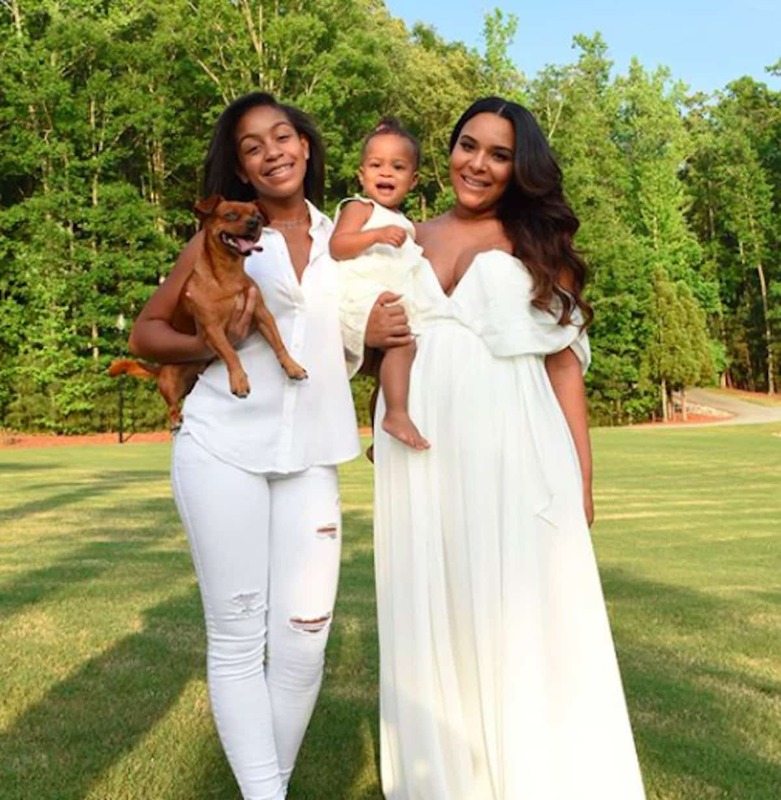 Ludacris’ wife, Eudoxie, posted a very sweet message to the baby he conceived during their relationship. In case you forgot, Luda stepped out on Eudoxie and knocked up Tamika Fuller who gave birth to his daughter, Cai. From the first time I met you, you were only 2 months old and I knew you were sent on this earth for a purpose. I can’t believe time has flown this fast and we are now celebrating your 4th birthday. You have been a blessing to our family and I’m happy to be your bonus Maman. I love you Cai Bridges! ❤️?? Previous articleNipsey Hussle and Lauren London Patch Things Up? Someone must be headed back to court …..
She messed up at, you have been a blessing to “our family”. Aka youre not apart of the family for real. Shes fake! She’s his wife. so yeah family. You retard. Why the hell did she stay? What a dope. Don’t get attached to bastards. Hello, i think that i noticed you visited my site thus i came to go back the desire?.I am trying to in finding things to enhance my site!I assume its good enough to use some of your ideas! !